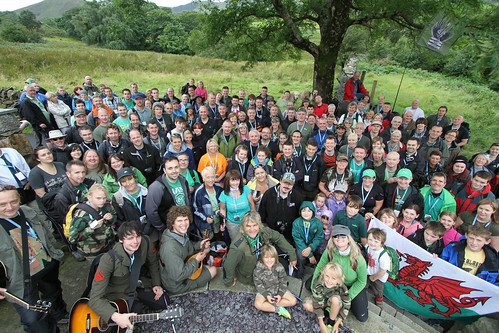 This years Snowdon Rocks event, the sixth time we have successfully summitted the 1085 meters of Wales finest peak, was another fantastic occasion. A record number of trekkers joined Mike Peters and his family, Jules, Dylan and Evan, on the trek to the top. Mike Was joined by Dave Rowley, Chris Summerill, Matt Peach, Mark Leivers, Chris Delaney, to provide a selection of songs from the Mike Peters, Alarm and Big Country song books. We all feel it was the best Snowdon ascent to date, and we encourage anyone who wants to support the cause of taking the fight against cancer to new heights, to join us next time!! !